We’re told the fall is a good time of year to plant trees, if we are willing to provide them with the water they need to let their roots become established. Come Spring, those trees will flourish because their root systems have had time to become anchored. 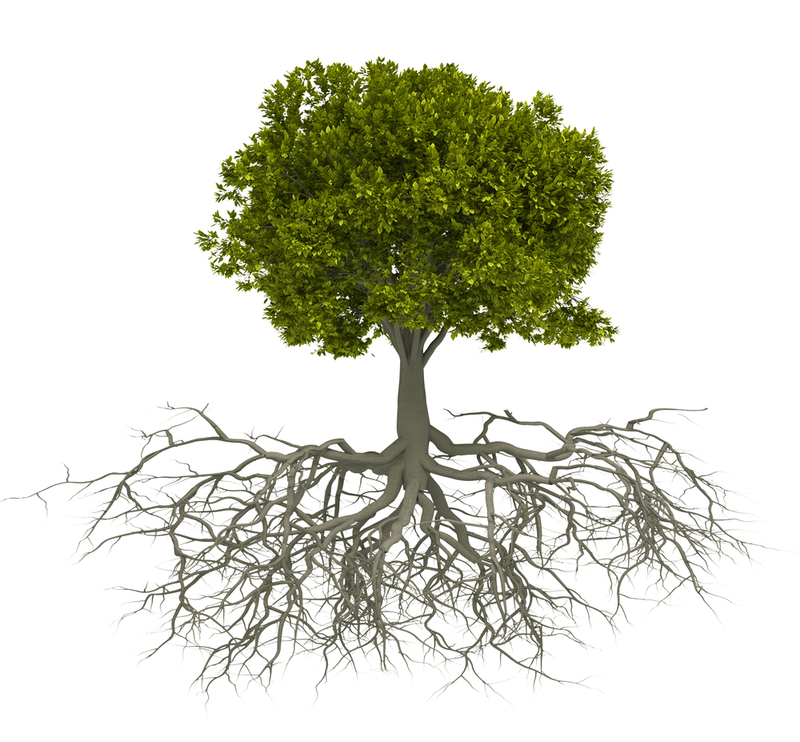 We all need spiritual water to let our roots become more fully established, and anchored in God’s Word. Be sure to take some time to feed your own soul.